​Make your Christmas a Little Brighter with Joyous Illuminations. 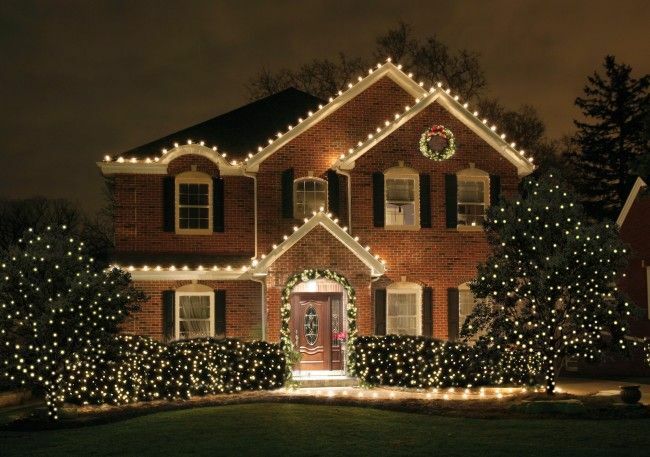 Why get tangled in the hassle and struggle with putting up your own Christmas lights? You have enough to worry about during the hustle and bustle of the Christmas season. 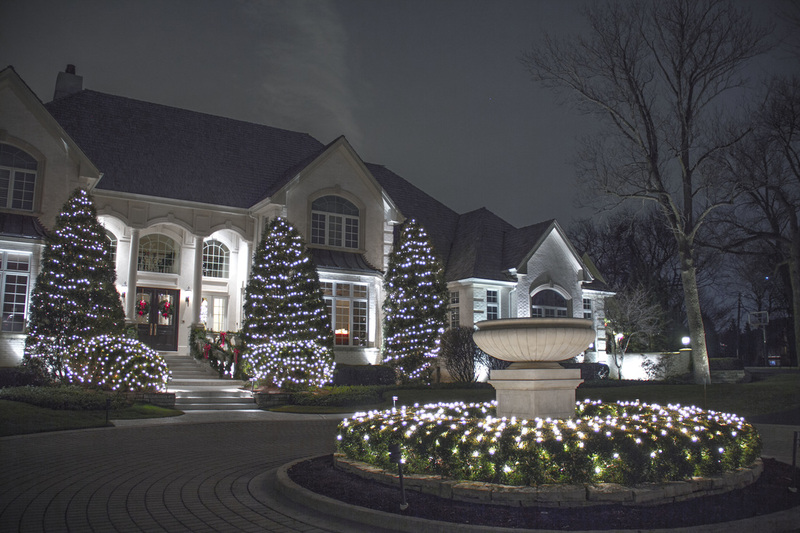 At Holiday Lighting STL, we make your outdoor Christmas lighting easy — and spectacular. 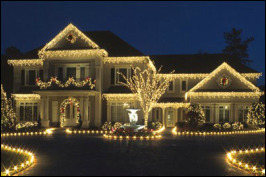 We carry a complete selection of holiday lighting displays for residential and commercial properties. String lights, snowflake lights, icicle lights, snowfall lighting, wreaths, garlands, festive yard displays — you’ll love our selection. And Christmas is just the beginning. We have beautiful lighting displays to brighten every holiday: from Hanukkah to Halloween lighting, from Easter to Independence Day. 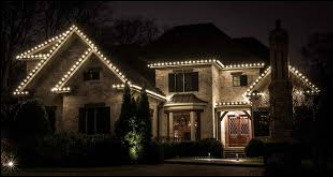 No one knows more about outdoor Christmas lighting than the professional lighting designers at Holiday Lighting STL. For the holidays, you can be confident we’ll create a memorable display that’s tailored for your taste and budget. 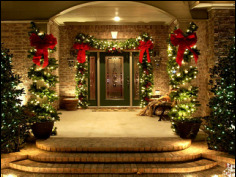 From snowflakes to candy canes, we have your outdoor Christmas decor covered. 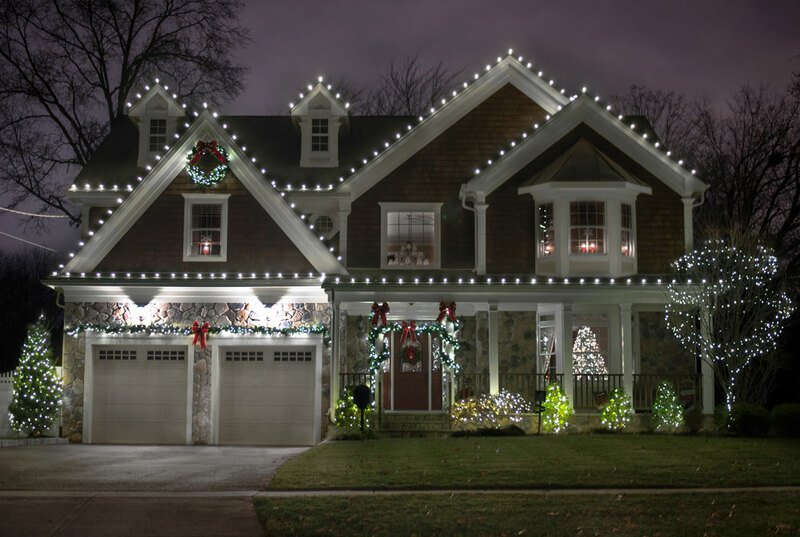 Every year, about 12,000 people are treated in hospital emergency rooms for injuries related to the installation of outdoor Christmas lights and decorations. 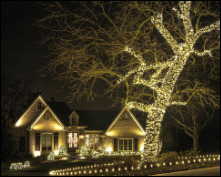 (Source: U.S. Consumer Product Safety Commission) Our suggestion: Leave the installation to the trained professionals at Holiday Lighting STL. You’ll save time and avoid the risk of ruining your holiday season with an unfortunate mishap. Contact us early, and we’ll get your whole display ready before Thanksgiving so all you have to do is plug it in. 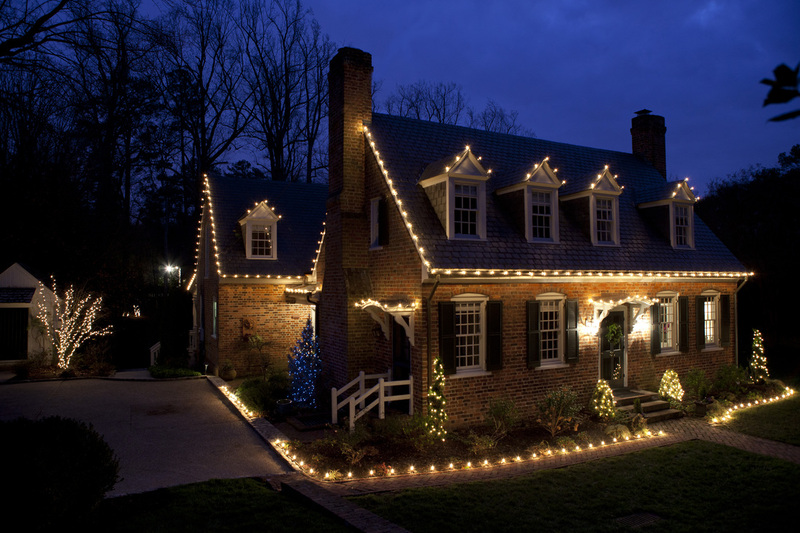 ​After the holidays are over, we’ll come back to take down your outdoor Christmas lights. (We know you’ll be busy watching football games and enjoying leftovers). We’ll pack up all of the holiday lighting and Christmas decor and store them neatly in professionally organized boxes until next season. A holiday bonus: After we pack them, we’ll store your outdoor Christmas light display in our clean, dry and temperature-controlled facilities. This saves room in your garage, attic, basement or crawlspace. It also gives our team the opportunity to check every bulb for you before next year’s re-installation. If a light needs to be replaced, we’ll know in advance of your installation. What could be more convenient? 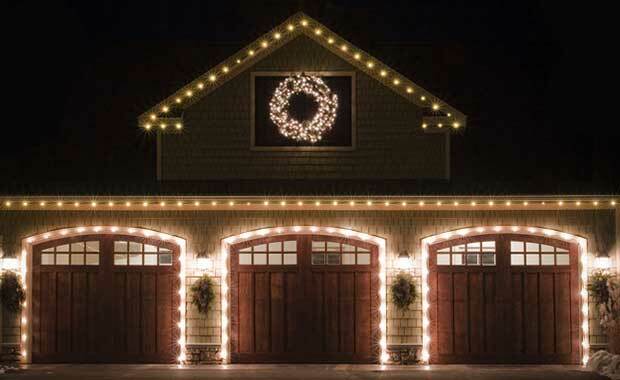 ​Some of our holiday products, like festoon lighting and string lights, are ideal for year-round use. They provide colorful illumination throughout your landscape and they add a nice touch to parties and celebrations. With these lights, you can make every day feel like a holiday. With the Christmas season fast approaching we know how crazy things become and how limited your time becomes with all of the hustle and bustle. Let us help you spread some holiday cheer!! Whether you're looking for something simple and fun, classic or extravagant we are the company to call. 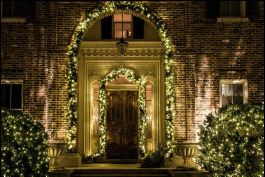 As one of the leading holiday lighting company's in St. Louis we are ready to help you with all of your Christmas lighting needs.